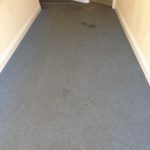 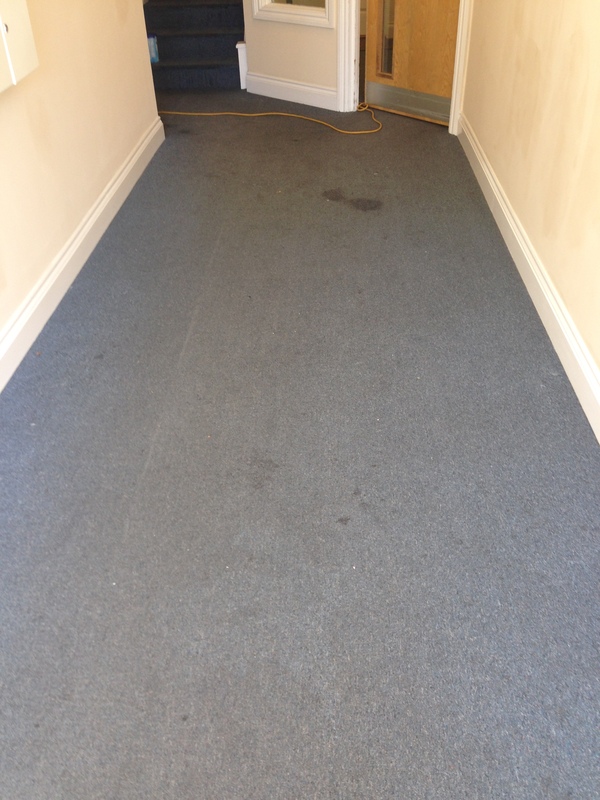 Fine carpet cleaning provides commercial floor, carpet, rug and upholstery cleaning and stain removal services to commercial and business customers in North, South, West and East London and the surrounding areas. 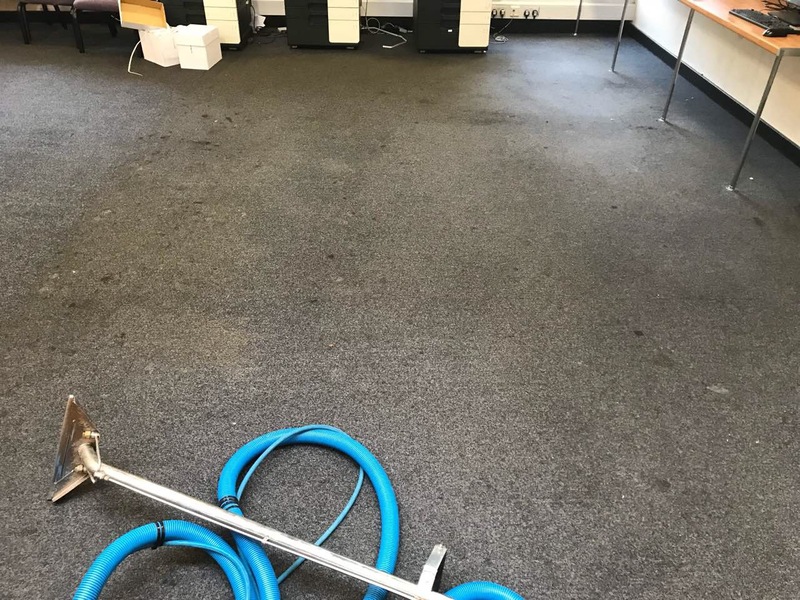 Using one of the most powerful equipment in the industry, Fine carpet cleaning delivers quick and effective results, which exceed customers’ expectations. 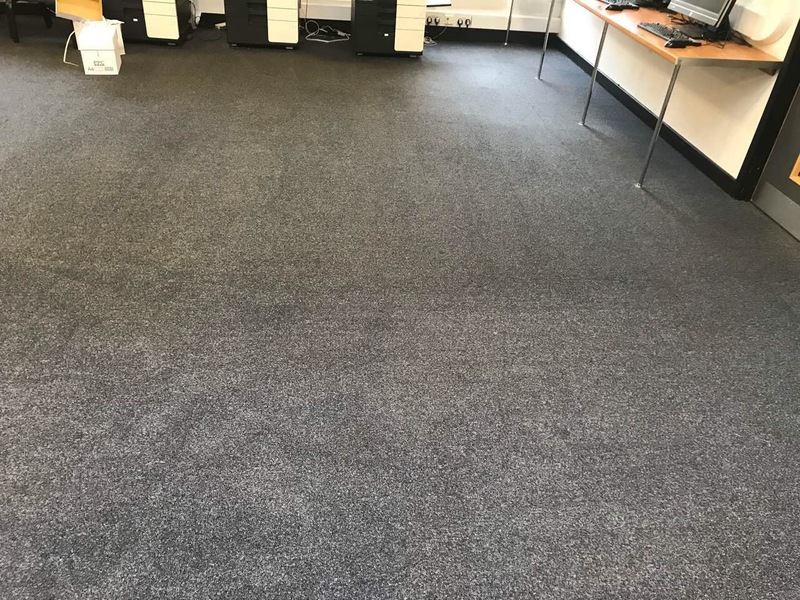 All our professional carpet, rug and upholstery cleaning specialists are thoroughly vetted and insured and have years of experience in the industry dealing with various levels of soiling and different kinds stains. 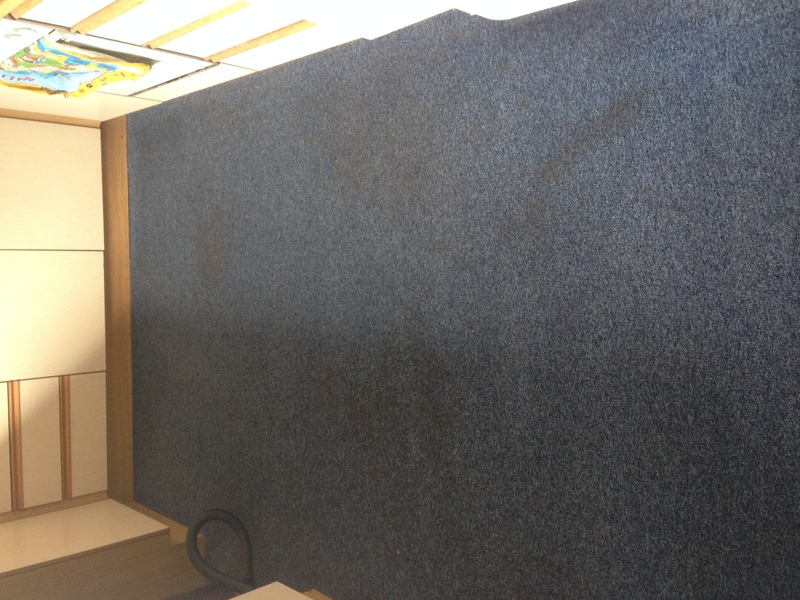 Our cleaning product portfolio consists of non-toxic, gentle and effective products with proven efficacy that would cause no harm whatsoever to the surface of your floor, carpet, rug or upholstery but would remove all grime, dirt, impurities, bacteria, and even pests. Fine carpet cleaning offers professional carpet cleaning services to commercial customers in all London boroughs and the surrounding counties. 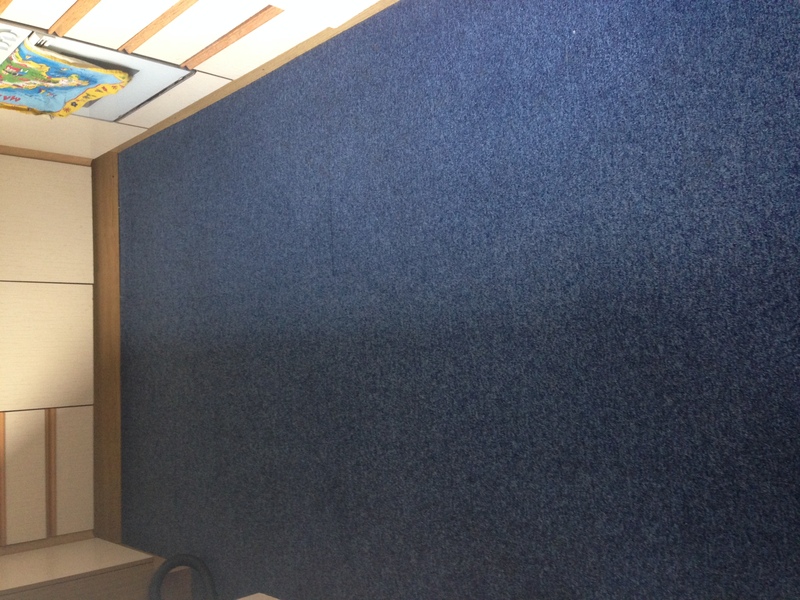 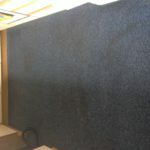 Our dedicated carpet cleaning team has years of experience cleaning different kinds of carpets. 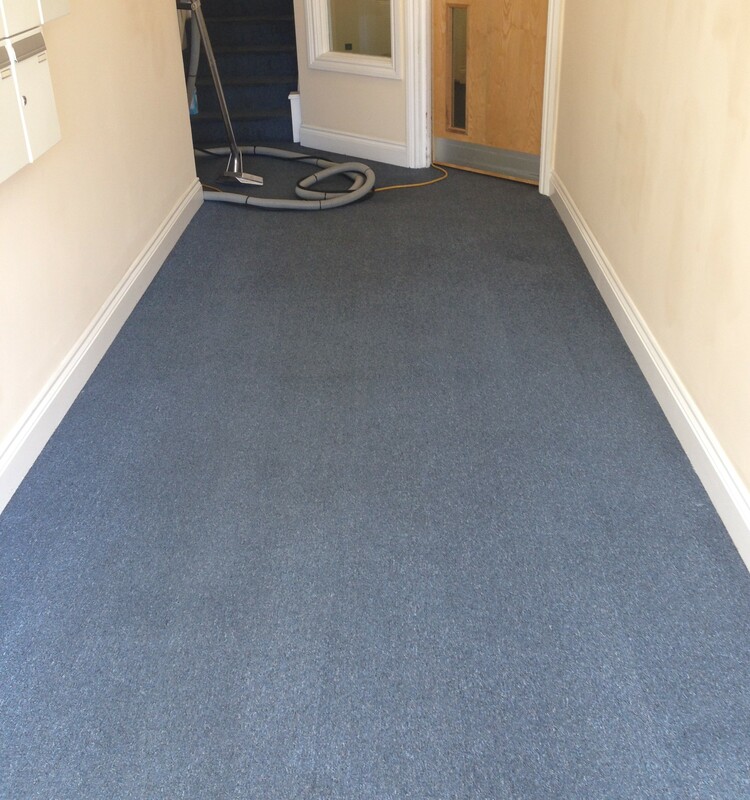 Our cleaning product portfolio consists of non-toxic, gentle and effective products, which can be tailored specifically to meet your carpet cleaning needs. 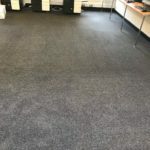 Our equipment is one of the most powerful in the industry, which guarantees you the best results in just a fraction of the time and with minimum to no drying time required. 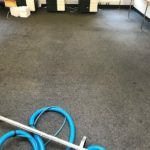 Steam cleaning or eco steam cleaning, as it is also known, is a very popular and effective method for cleaning carpets, rugs and upholstery. 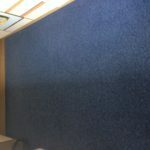 It is a non-toxic and human friendly cleaning method with lots of added benefits – improves the air quality of the premises, sanitises the surfaces cleaned, eliminating all bacteria and microbes, including some pests and their eggs such as dust mites, bed bugs, carpet beetles, etc.. and additionally, it leaves the area nicely fragranced.